True CRM Integration: Never Import / Export Again! Collecting data, validating information quality, and administering the process are consuming substantial organizational resources for many nonprofits. It’s impressive that your organization is doing more with fewer human resources. However, as you look ahead, is this a sustainable solution? How can your organization work smarter (not harder)? What cost-effective solutions are available to improve the productivity of your team while simultaneously minimizing redundancy? 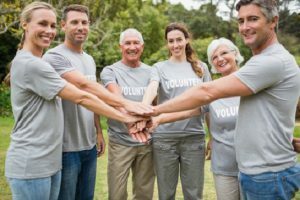 VolunteerHub, the leading volunteer management software, is pleased to announce a great solution your nonprofit can use to increase automation and yield more actionable information. 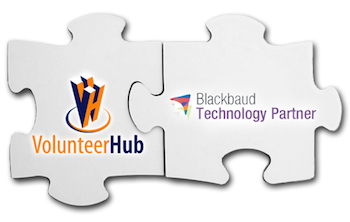 Seamless Integration – VolunteerHub’s integration with The Raiser’s Edge installs as a plugin, while synchronization with Blackbaud CRM, Luminate CRM, and eTapestry automatically runs in the background. Deduplication – Ensure you’re not creating duplicate records in your CRM. 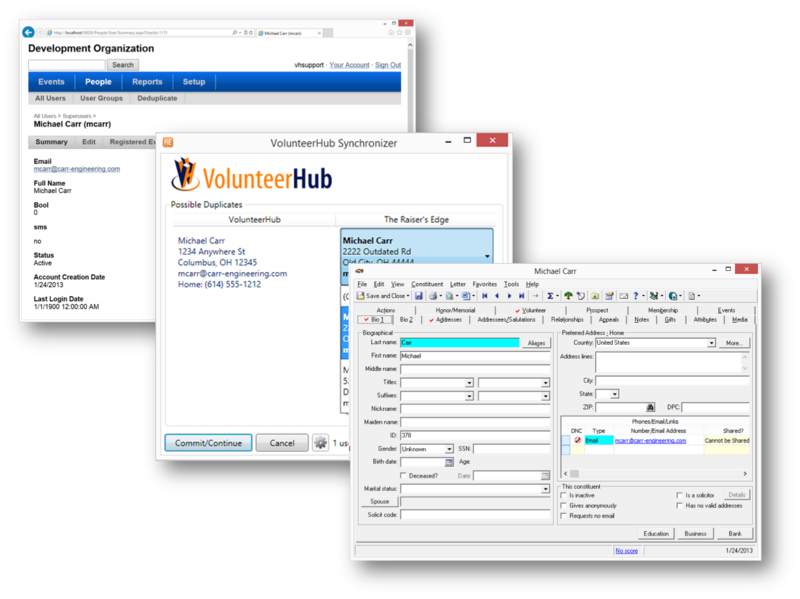 Self-Updating Data – VolunteerHub routinely prompts volunteers to update their information. 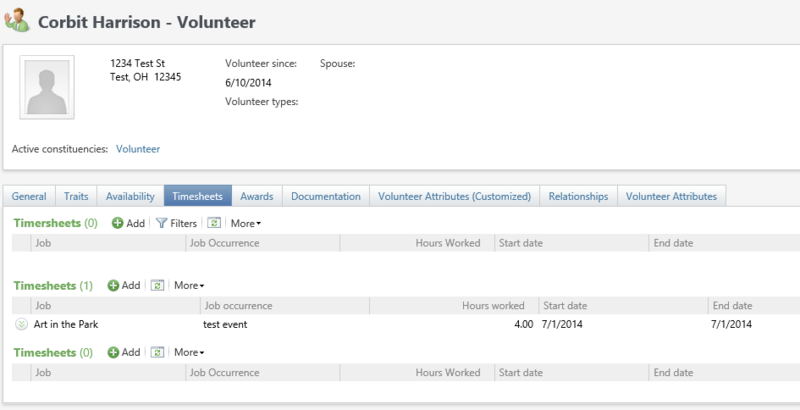 This ensures the volunteer information in your CRM is current and reliable. Headache-Free Setup & Support – We set it up and maintain the integration for you. As with all of our offerings, support is included at no additional cost. We realize the word “integration” has gotten a bad rap lately. Let us ease your mind by reassuring you of the following. Not a Fancy Import/Export Tool – We call it “true integration” for a reason. Our solution eliminates the need for manual imports and exports. 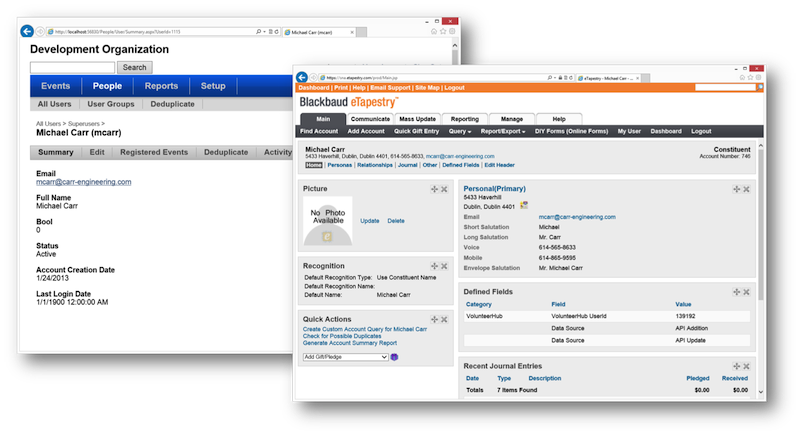 Not a New Database – Our integration allows your volunteer database to “talk to” your CRM. No additional database required! Not a New Headache – Find comfort in knowing that your fundraising and volunteer initiatives are more closely aligned. Learn how CRM integration can help your organization identify new efficiencies. If you’re ready to learn more, contact us to schedule a no-obligation demonstration. 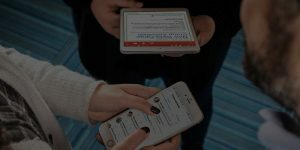 We’ll show you how connecting your volunteer information to your CRM can yield a significant cost savings and foster a better decision-making environment.